Mothership: The Decatur Connection is a collaborative project between funk legend, George Clinton, and hip-hop artist, Aleon Craft. This is the first time George Clinton (of Parliament Funkadelic) has linked up with a hip-hop artist for a complete, new project. 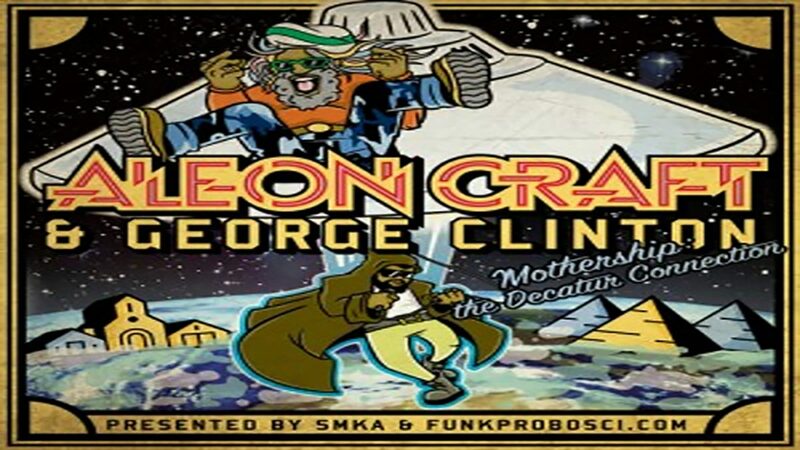 George Clinton recorded 3 new records for the project, however, Mothership: The Decatur Connection consists of elements from… Aleon Craft’s Mothership Decatur (2011 Mixtape), the Parliament-Funkedelic catalog and original recordings from both Aleon Craft and George Clinton. Paul Forrest & Justin Padron, SMKA-affiliates, are the chief producers behind the project and were tasked with taking all of the pieces from Craft and Clinton and creating something unique that reflected their style and vision. 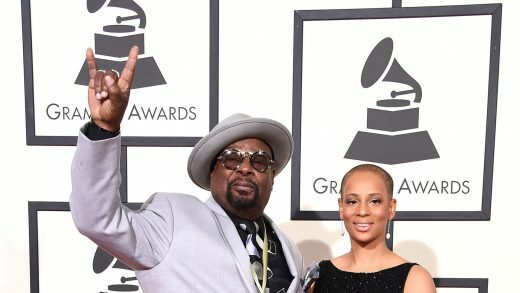 Mothership: The Decatur Connection is an exciting mash-up project combining two very different artists, both with an exceptional creative process. 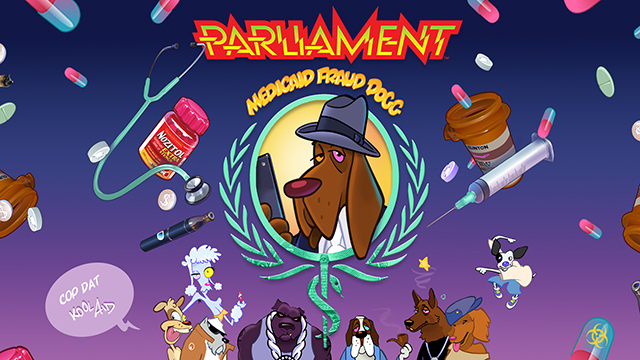 The project is presented by SMKA & Funkprobosci.com. 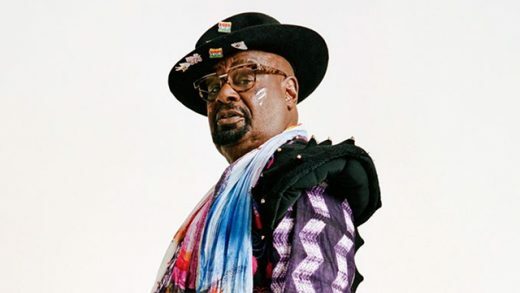 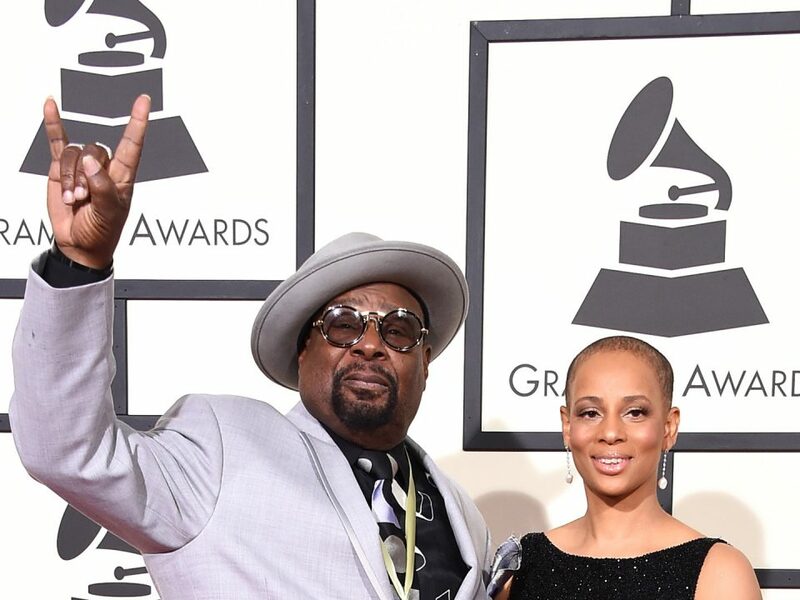 George Clinton is currently engaged in major court cases that could critically impact the future of copyright laws for the entire music industry, as well as motion pictures and related media.